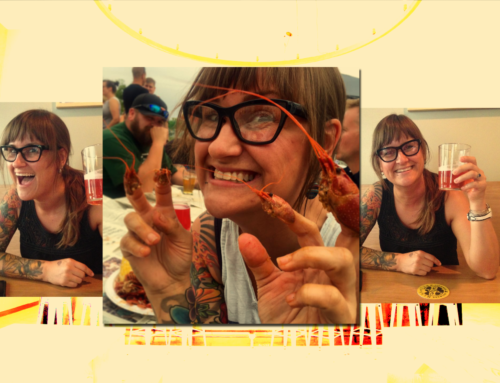 Kelly Houchen, Director of Retail Operations - Zipline Brewing Co.
Rockstar. Bartender. Boss. Ladies and gentlemen, introducing: Kelly Houchen. Loyal fans know this native Lincolnite from his time behind the bar at the Zipline Taproom. 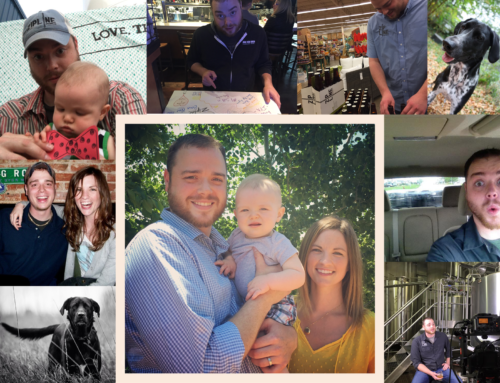 With his promotion to Director of Retail Operations, customers are left wanting more time with Kelly, and left wondering: what makes this man tick? The search for answers has led here. 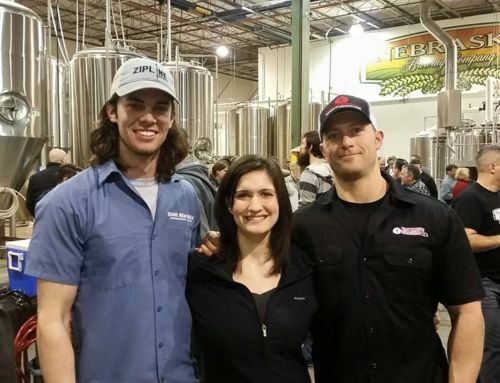 Kelly came to Zipline Brewing as a craft beer fan and an excellent service professional with ten years of experience. 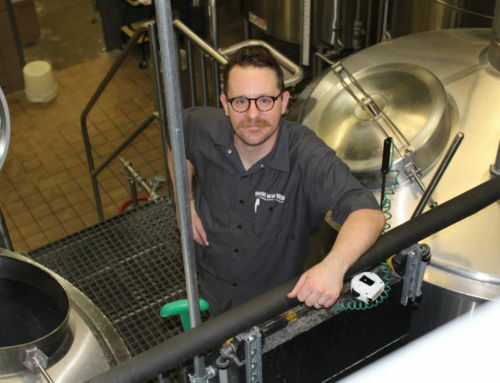 His tenure in the taproom has seen enormous retail growth, accompanied by the high quality hospitality customers have come to associate with Zipline. As a taptender, he’s known for his congeniality, never sacrificing warmth even at peak efficiency. As a supervisor, he inspires all the taptenders to work hard without complaints, always leading by example. 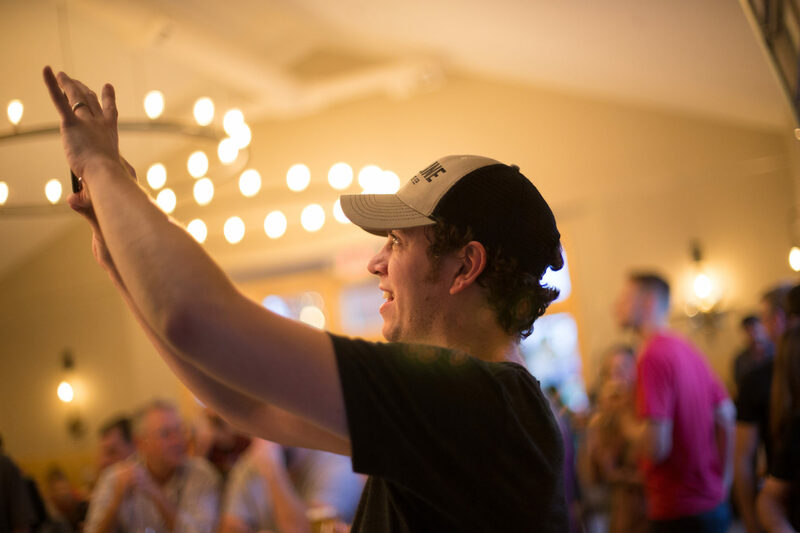 Though customers and staff alike miss having him in the Taproom, the good news it that his leadership presence is still felt both at the Taproom and at the Beer Hall. Kelly, or Director Houchen, coordinates activities across both Zipline retail locations. Following in the footsteps of his firefighter dad, Kelly puts out all the metaphorical fires created by us lesser mortals. 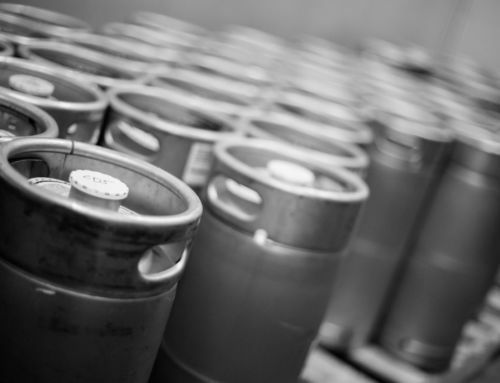 It’s thanks to his tireless efforts that the coolers are stocked with beer, the spaces themselves continue to improve, and service remains consistent between the Beer Hall and the Taproom. His sense of humor and positive attitude keep the entire staff upbeat and remind us all that good service is a baseline standard. When he isn’t running the retail show, Kelly rocks out with his band, Unmanned. Their latest album released in 2016 to rave reviews, and more is on the way from this Lincoln gem. Kelly and his wife, Jessica, are expecting their first child this year, adding to their menagerie of pets at home.